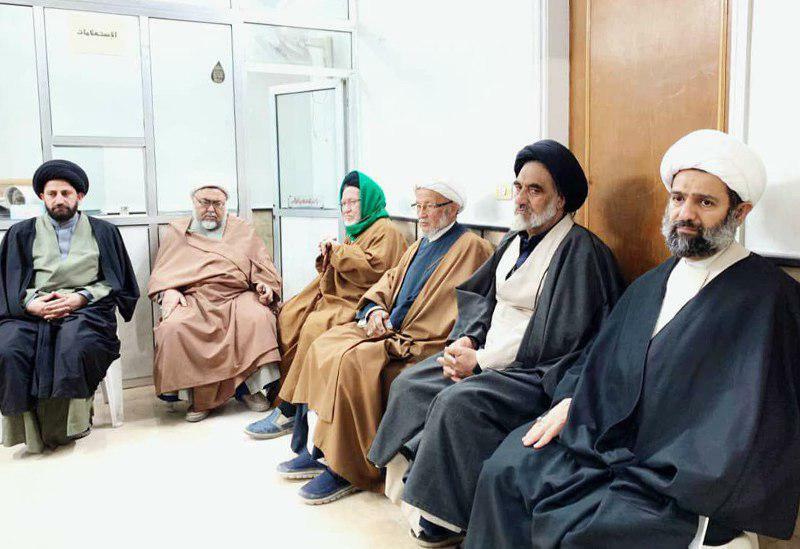 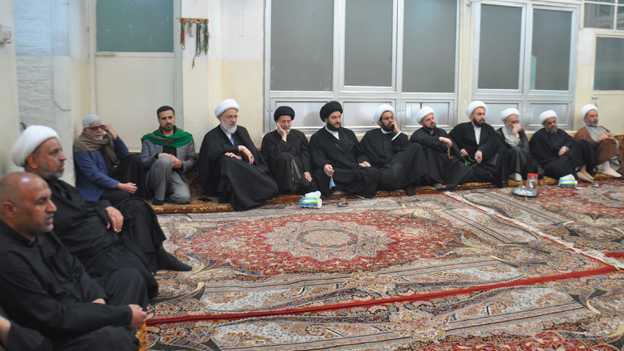 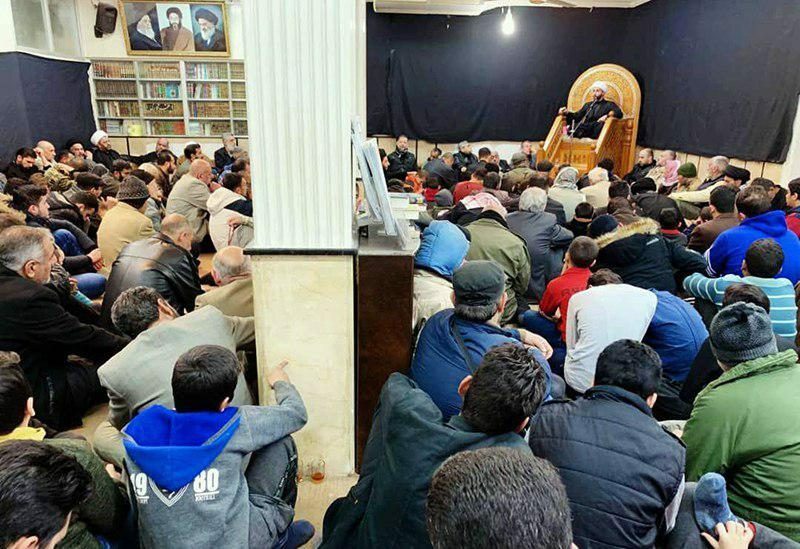 The Office of Grand Shia Jurist Ayatollah Shirazi in holy Karbala held services to commemorate the martyrdom anniversary of Imam Hadi (PBUH) on Monday, 3rd of Rajab 1440 Ah. 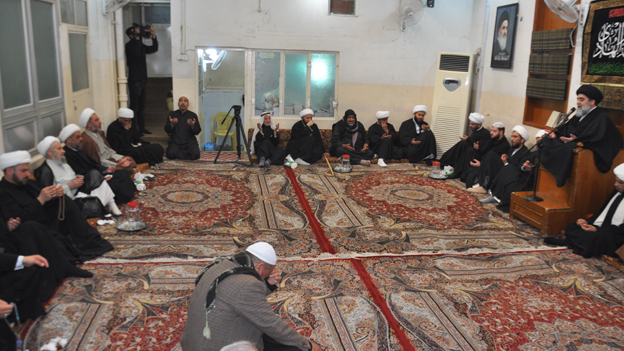 This ceremony was attended by religious scholars, representatives of other Islamic authorities, and public groups of Shia believers. 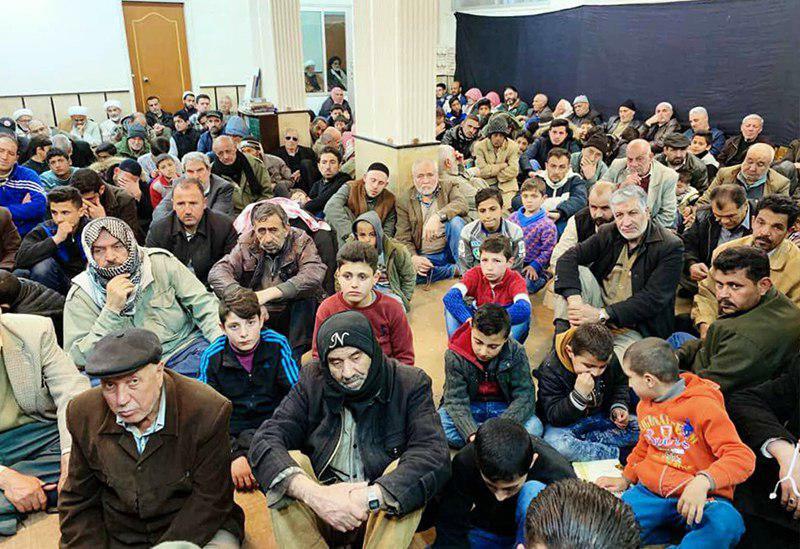 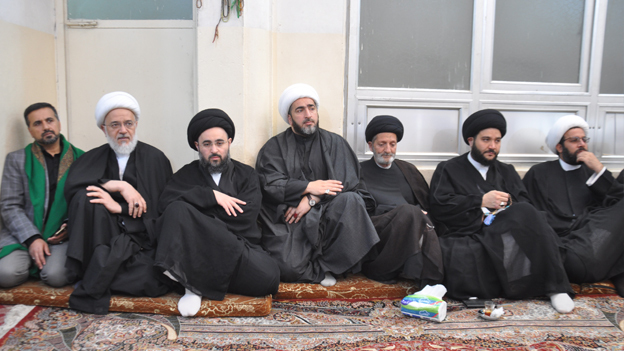 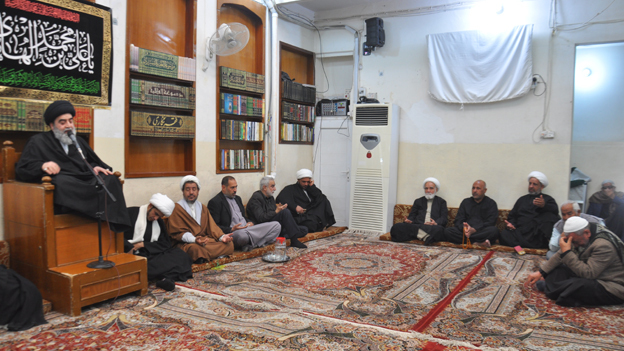 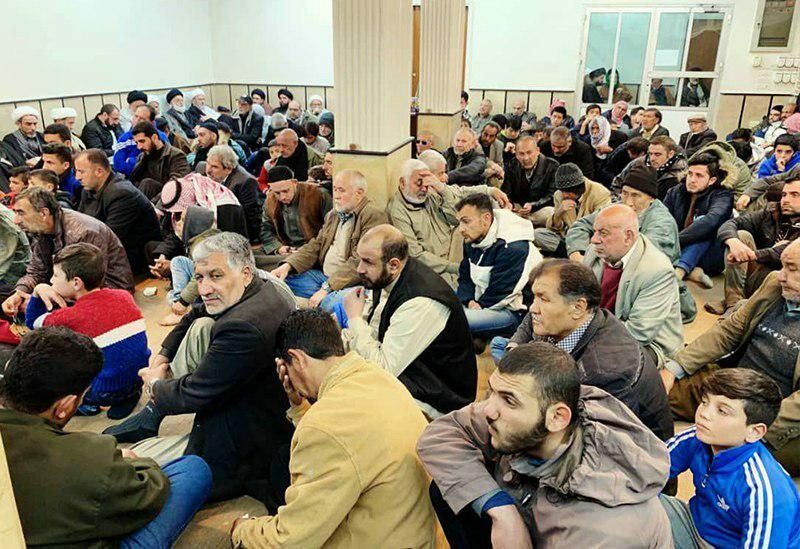 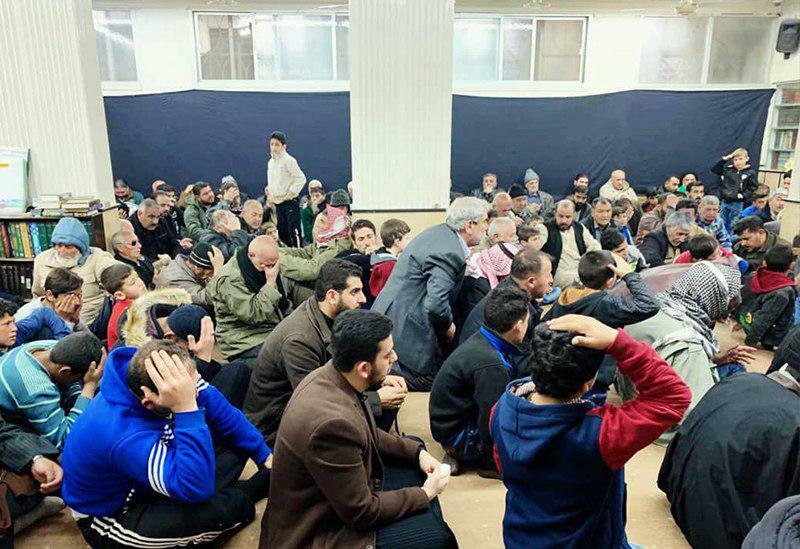 Also the Office of Grand Jurist in the Syrian Capital, Damascus hosted groups of scholars and Shia believers on the martyrdom anniversary of Imam Hadi (PBUH). 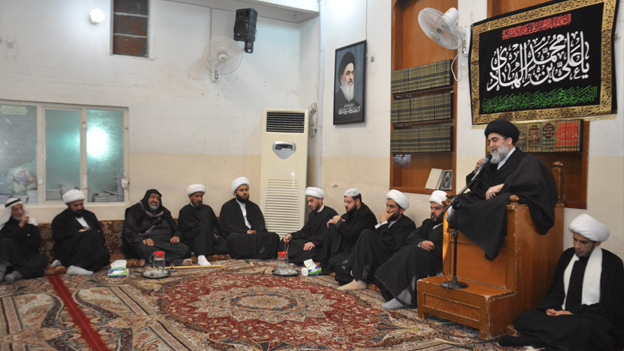 Sheikh Mohammad Allami delivered a speech at this ceremony.